yes, they are more pale, in the portability to svg I base in the original folders, and this was the result, they are more pale than the icons of previous folders. 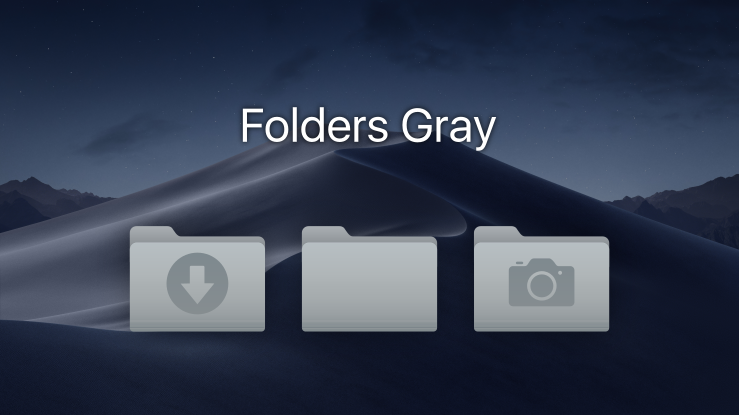 Thank you, that would be great, especially for white themes; because in macOS, for the dark mode, the folders have a different tint, and look very different from the normal tint of the white theme. Could you have a version for Linux Mint? In theory it should work in mint, can you give me a screenshot of the missing icons? Well, I would ask if possible to improve the following items. 1 the icon of the nemo, in the bar it is dull. 2 the application manager it does not have a custom theme. 4 the text editor looks like this. I did not find the Synaptic Package Manger. I thought the Synaptic Icon was similar to Kynaptic icon. I'll use the Kynaptic one, it look great. And, could you add the red version of the vivaldi icon? Yes, I know is in the set, but I mean a completely red version as the original Vivaldi icon. So, on the other hand, I think that the old Synaptic icon looked better, more symmetric in the Dock Maybe you can consider returning the previous icon. 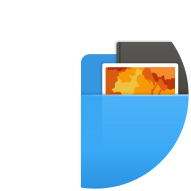 I like the new harddisk icons but look strange on Dark themes. That`s what i am talking about, and the wifi signal strength is always on full, its not accurate. And the padlock icon (pasword protected network) is a wifi icon.